participating in the Traditional Ski Week, January 5-12! 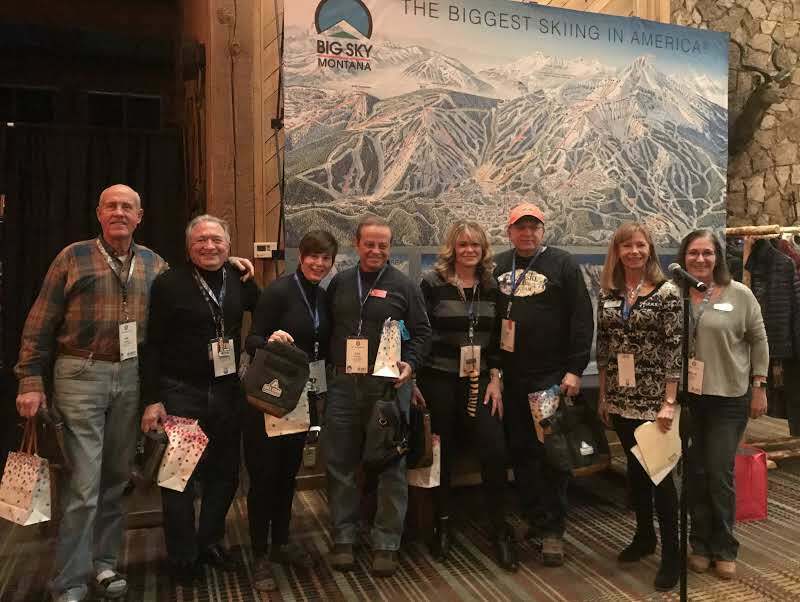 Austin, Dallas, Lone Star, Space City, Tulsa, and Los Amigos hit the slopes to explore the vast terrain and gorgeous views for which Big Sky is named. The new “spa-like” 8-passenger Ramcharger lift with its very comfortable, covered, heated seats will definitely spoil you and your back side. That evening we gathered for a welcome party at the Huntley Lodge where we enjoyed fabulous food, drinks and good company. 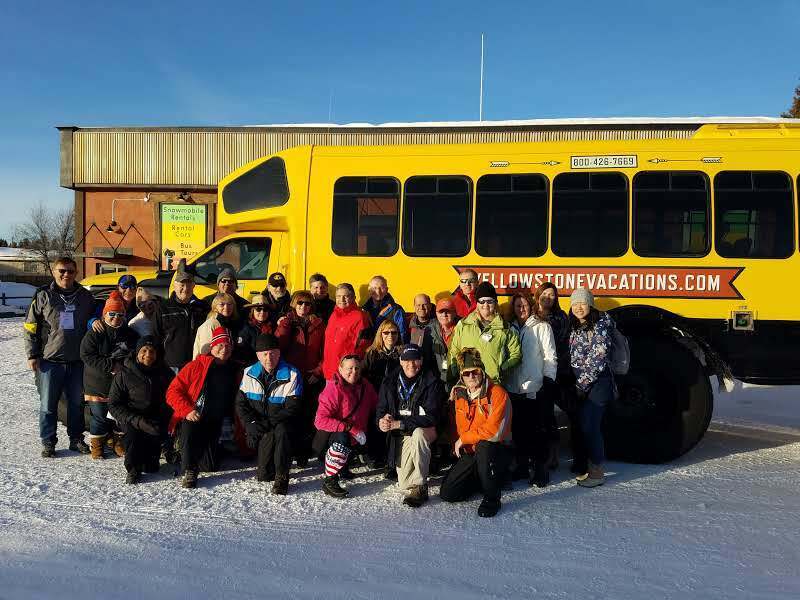 Several TSC club members visited Yellowstone National Park on Monday and Tuesday via snowcoach and snowmobile tours. The beauty of this natural geological wonder during winter is breathtaking and a must see if you are in the area. Race day started early Wednesday morning giving us the exciting opportunity to race on one of the steepest Nastar courses in the country! While it was a bit challenging for many of us it was a blast! Dave Belz and the Big Sky race department did a great job keeping it running smoothly. On Thursday evening, we recognized top racers and winning clubs during our awards ceremony and a special tribute to Gene Gillum was presented by Rollo Gurss in recognition of Gene’s contributions to the Texas Ski Council. The evening celebration continued with a fabulous dinner and dancing until late. The Big Sky banquet staff did a wonderful job of impressing our 158 participants with a delicious and abundant spread. 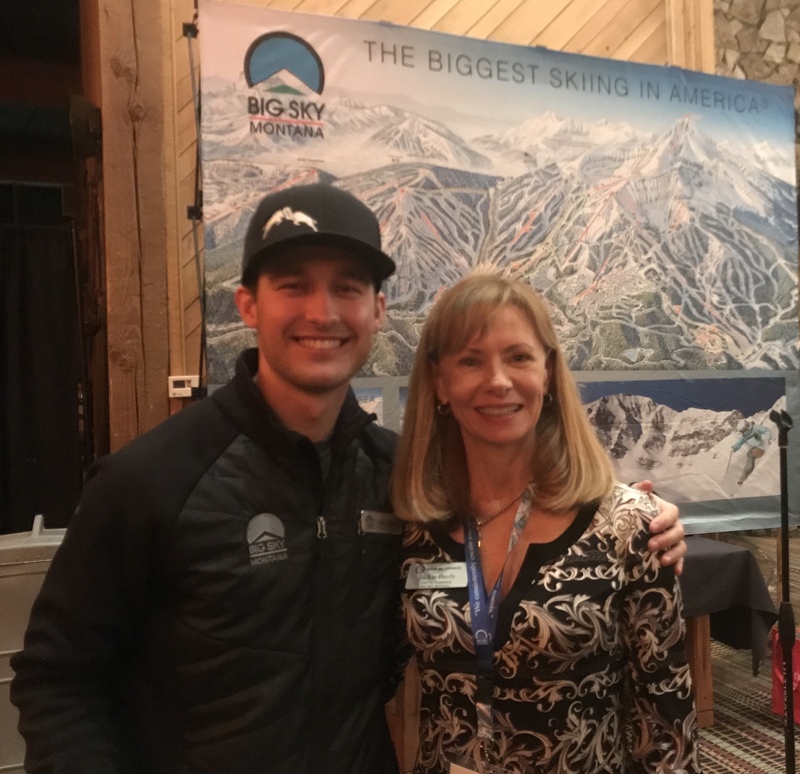 A special thanks goes out to Josh Pelczar and the Big Sky staff for hosting our ski week in style, Marcie Hawks with Ski.com for working her magic and finally every trip leader for their dedication in making this trip a BIG success! 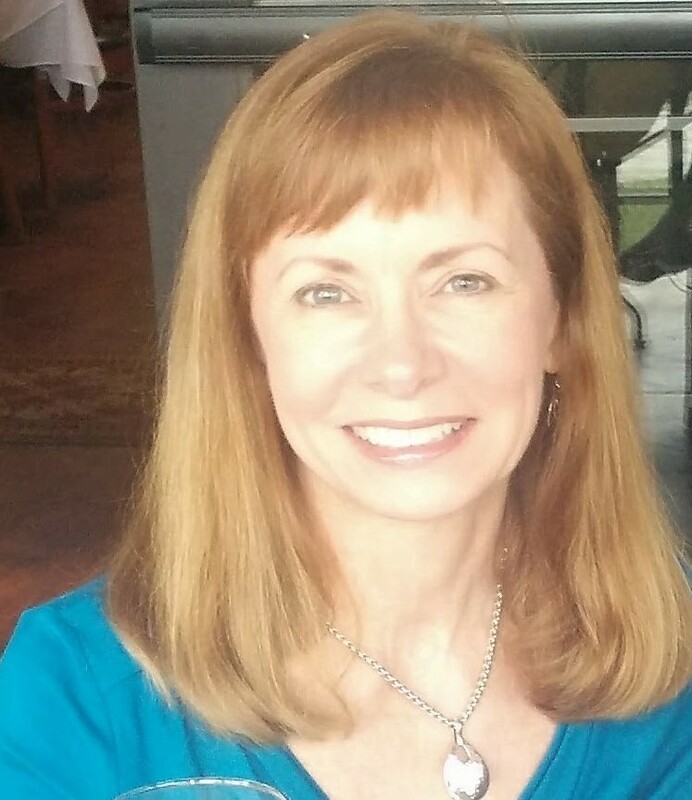 The fastest female was Jo Mowdy with Austin Skiers with a combined time of 56.33 and a best handicap of 43.11. The fastest male was Greg Bryant with Austin Skiers with a combined time of 50.66, a best handicap of 26.85. 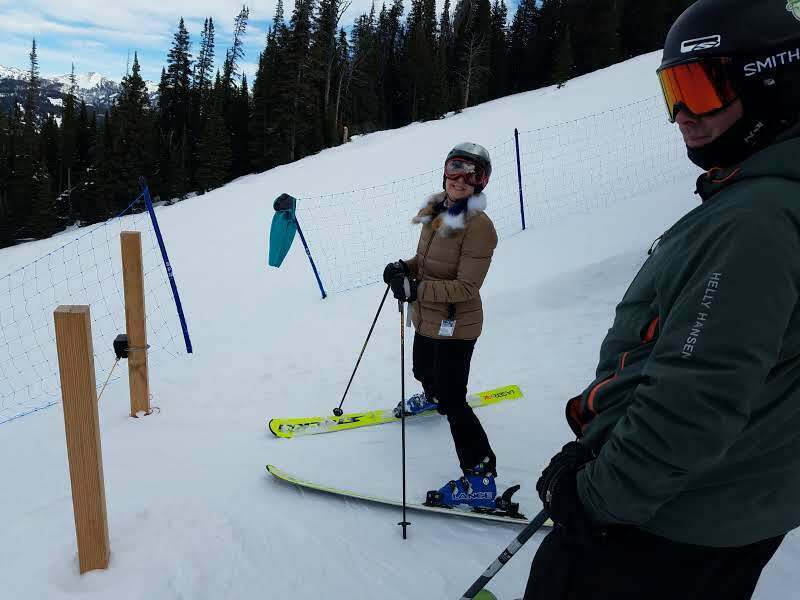 Go bigger and better at Big Sky, Montana by joining our Texas Ski Council trip, January 5-12. As the largest ski resort in North America you will not be disappointed in their 5,750 acres of skiable terrain accessible via 36 lifts. With 6 ski clubs participating during our Traditional Ski Week. The Huntley lodge, where 4 of our 6 clubs will stay, is located just steps from the Explorer lift in the heart of Big Sky Mountain Village and will be the base for Texas Ski Council parties/activities. Better yet, Big Sky is now available to those who purchase the IKON pass! As the largest ski resort in North America you will not be disappointed in their 5,750 acres of ski-able terrain accessible via 36 lifts. New this year is their heated/covered, eight passenger, high-speed lift with heated seats! This added luxury lift complements their heated/covered 6-pack already in place for snow seekers to enjoy. The Huntley lodge, where 4 of our 6 clubs will stay, is located just steps from the Explorer lift in the heart of Big Sky Mountain Village and will be the base for Texas Ski Council parties/activities. Two clubs are staying in other lodging, contact your club for details. Don't miss the opportunity to join us at Big Sky in 2019!